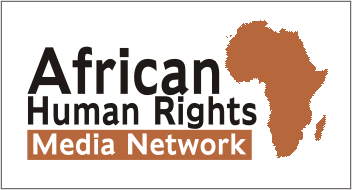 Nigerian police seek anti-gay suspects from Black Axe cult – Rights Africa – Equal Rights, One Voice! Nigerian police in Lagos and Enugu are reportedly looking for two anti-gay members of the violent Black Axe cult in connection with a recent kidnapping. The alleged criminals Chidebere Michael Opara and Oluwaseun Emmanuel, who are suspected members of Black Axe, a dreaded Nigerian criminal network, are said to have engaged in kidnapping, blackmail and extortion of people including gay men in Nigeria. These are the photos they use on Facebook, which might or might not be fakes. A source who informed NoStringsNG about the duo’s alleged criminal activities said they use various social media platforms to lure gay men to different locations where they rob and blackmail them. Both men are armed with guns, the source said. They are reportedly members of the Black Axe cult, the source said. 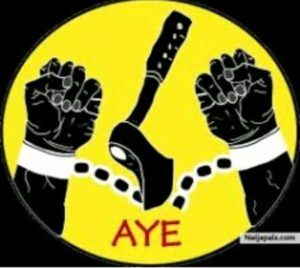 Black Axe is a secret organization, or confraternity, that has been active as a widespread mutual support network and as a criminal enterprise at least since the 1980s. Links to their Facebook profiles are: https://www.facebook.com/emmy.don.963 and https://www.facebook.com/emmy.don.5688476. Their phone numbers are: +234908-6538-848 and +234 814-425-0518. The two men reportedly were arrested and detained sometime in June of this year by the anti-kidnapping unit of the Nigeria police in Ikeja in the Lagos area. They were subsequently released, but they have now been declared wanted by the Enugu and Lagos State police Anti-Kidnapping/Cultism unit in connection with a pending case of kidnapping. 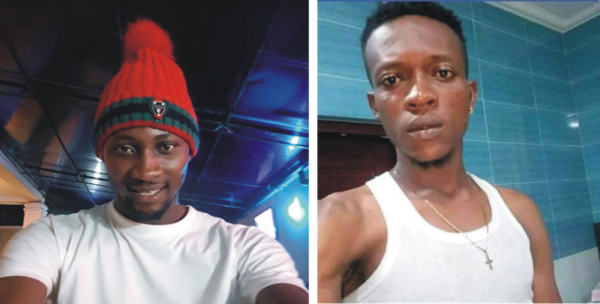 Opara reportedly identifies himself sometimes as “Emmanuel Ben.” Together with Emmanuel, they operate at Ikotun, Ikotun Ijegun, and Igando in the Lagos area. Both men are at large. Members of the public have been encouraged to contact the Enugu state or Lagos state police command should they come in contact with either of them. Gay men are advised to be very careful, especially when in contact with strangers online. In general, if you are gay and in Nigeria, here are lists of some dangerous places to be wary of, tips for avoiding blackmail and steps to take if you have been blackmailed. Black Axe is among the most prominent of many Nigerian confraternities, which are secret societies that began as student groups at Nigerian universities. Symbol of the Black Axe network. Born in 1977 at the University of Benin, the Black Axe started out as a benign group with “high-minded,” progressive ideals, like blackism and pan-African unity. They’ve since transformed into violent, criminal enterprises with significant clout in the Nigerian political system and “zones” around the world, experts say. Most members of the confraternity are involved in fraud and cyber crime. The main reason to join the confraternity is (besides the pressure and intimidation that is applied to students to join) the fact that the confraternity has infiltrated all spheres of Nigerian society and serves the main purpose of helping its members climb the career ladder and going unpunished for their crimes by means of their nepotistic structure.